Officials announced today that the I-495 toll lanes have driven $828,000 in revenue since opening in November. Toll revenue rose from $12,212 in the first week to an average of $24,217 a day in the week leading up to the Christmas holiday. Traffic for that time period increased from 15,201 daily trips to 23,903 daily trips. The average cost for a ride on the Express Lanes under dynamic pricing was $1.07. For a driver traveling the full length of the Express Lanes, prices rose as high as $3.70 and fell as low as $1.65. 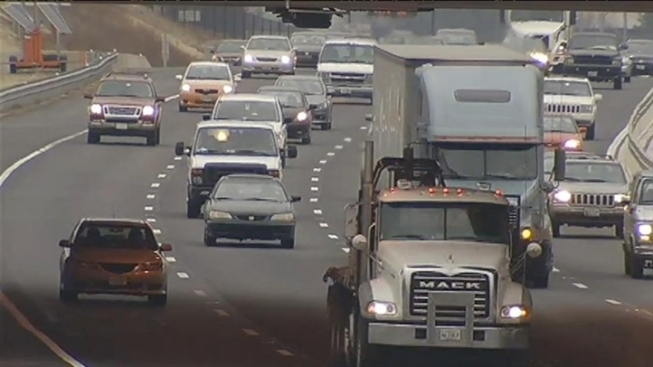 Only about seven percent of Beltway drivers used the HOV lanes.